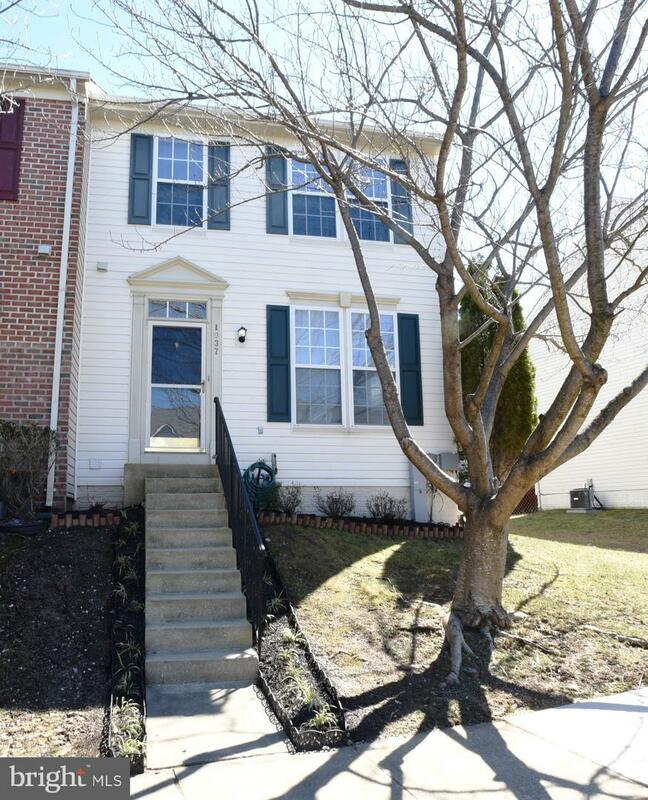 Lovely 3 bedroom end unit townhouse in New Town. 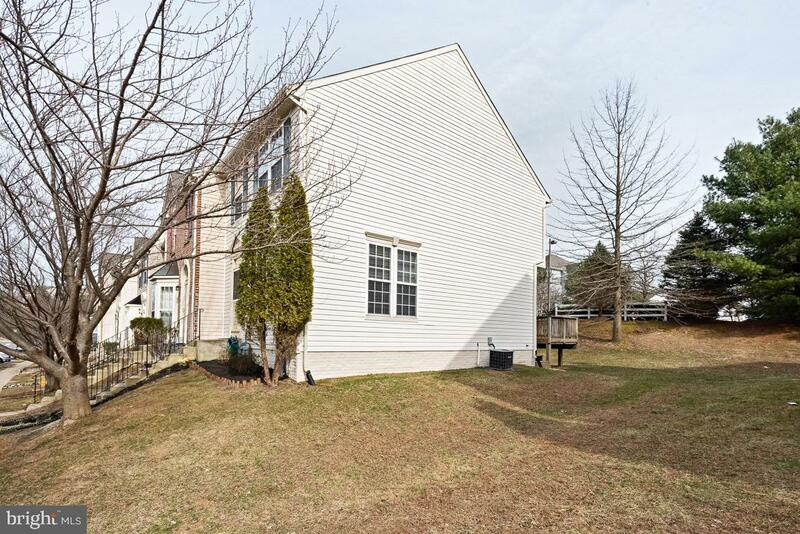 3-1/2 baths;1/2 bath on main level. Beautiful eat-in kitchen with center island; separate pantry. Perfect for entertaining! Sliding glass doors lead to a huge deck with stairs to backyard. 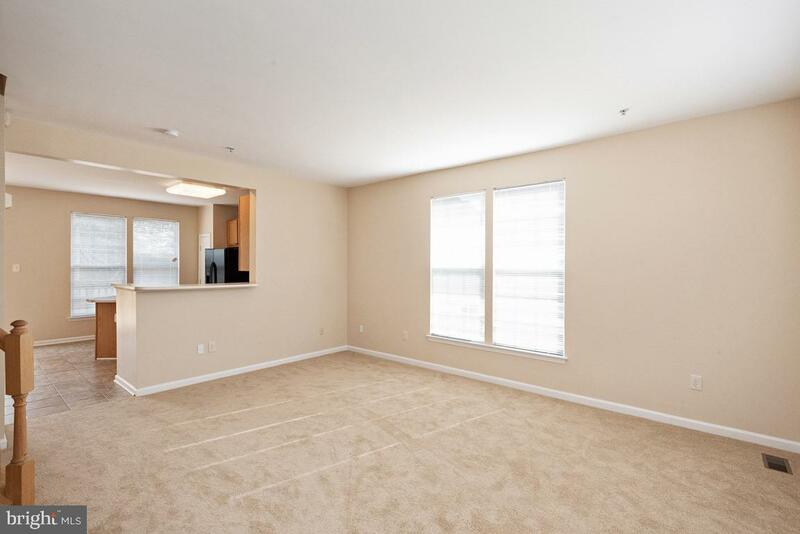 Master bedroom has it's own full bath with a large walk in closet! 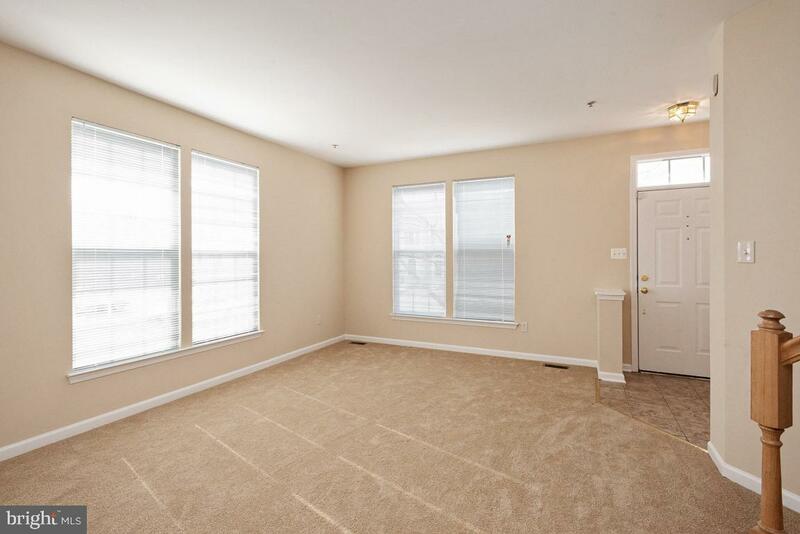 Basement has a room that can be used an an office or 4th bedroom. Spacious family room in basement.